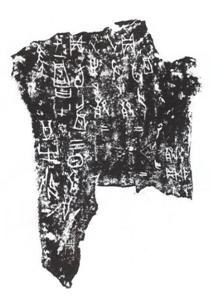 This paper is about an unexplained character which is related to the names of the winds of the four cardinal directions in OB script. These names had not been looked into by scholars until 1941 when Hu Houxuan published in the fortnightly journal Zeshan his "A study of the names of the winds of the four cardinal directions in OB script" which put forward some important views and amazed sinological circles. Afterwards scholars elaborating on the subject in turn accumulated results leading to a good solution to this subject, correctly explaining seven out of the eight characters in OB script which name the four cardinal directions and their associated winds. 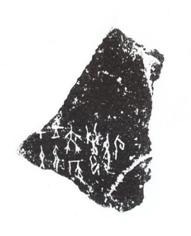 The eighth one, written A or A’ and A" in bronze script, has been explicated by numerous scholars as being the name of the north wind. 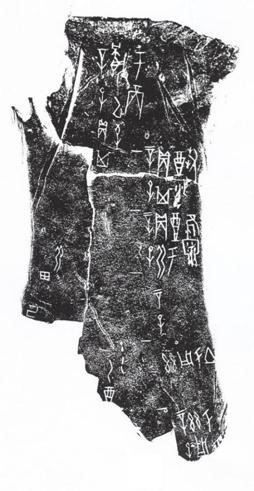 The undersigned believes that previous scholars’ reading of the name of the north wind as 冽 liè (indicating cold wind) is correct but incomplete in the evolution and semantic analysis of its peculiar composition like a man wielding a club to strike somebody to death on his head. One finds in Shuowen the two characters 盭 lì and 戾 lì. Xu Xuan explains 盭 lì as "To strike a criminal until blood appears", and Duan Yucai explains that "Today 戾 lì is the current form of obsolete 盭 lì". 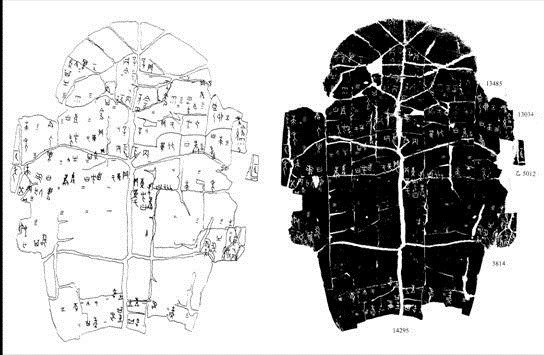 The name of the north wind is still preserved in Shan Hai jing as 剡 yǎn, which an examination of characters B, C and D from the Warring States period, all constructed on 炎 yán, shows that both their variants and phonetic loans are always related to characters 厲 lì and 冽 liè. 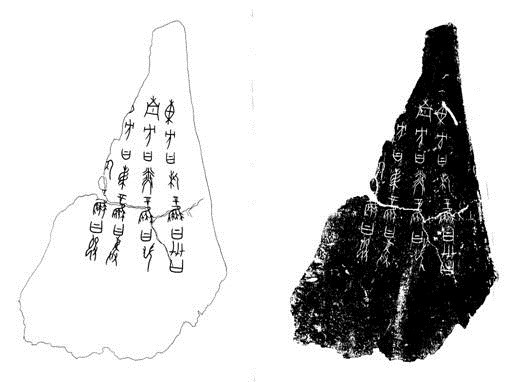 Therefore A, the name of the north wind in OB script, which appears as E in western Zhou bronze script, has been borrowed to mean 定 dìng and 致 zhì before being replaced by character 戾 lì, while senses related to the name of the north wind have been replaced by its phonetic loan 厲 lì. 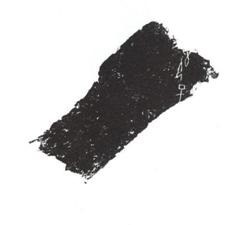 Keywords : The name of the north wind in OB script, characters 盭 lì, 厲 lì, 戾 lì, 剡 yǎn.